When you call the New Capitol Park Tower Apartments home, you’ll find yourself in a historic community with vintage details enriched with modern features and amenities. Our community offers over 20 distinctive floor plans including studio, one and two bedroom apartments, each designed with our residents’ comfort in mind. Located in the heart of Washington DC’s Waterfront Corridor, within walking distance of 3 Metro stops and 5 lines puts you within reach of the entire city. You will love the size of your new apartment home, built during an era when quality living included spacious floor plans and abundant closet space, Capitol Park Tower has been fully renovated with modern finishes and appliances making these modern expansive floor plans unsurpassed in SW Washington, DC. Floor to ceiling windows, stainless steel kitchen appliances, new cabinetry, hardwood flooring, expansive closet space, walk out balconies are just a few of the features you will love coming home to. Our attention to detail and commitment to excellence is revealed the moment you arrive home to Capitol Park Tower. You will love the vast array of luxury community features in your new apartment home. Unwind with friends and family in our community pool or sundeck. 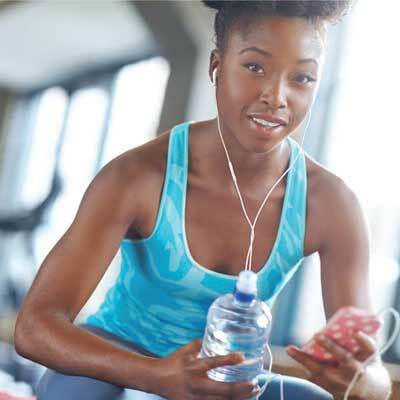 Enjoy working out in our new expansive fitness center, featuring a Sonos Music System, or relax in our community library featuring wireless internet. Our friendly and inviting team of professionals are located onsite, and yes we have a 24 hour concierge service available for our community members. 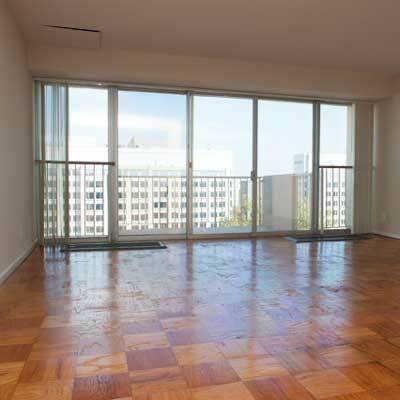 When you lease an apartment at Capitol Park Tower, you will quickly benefit from our exceptional location. 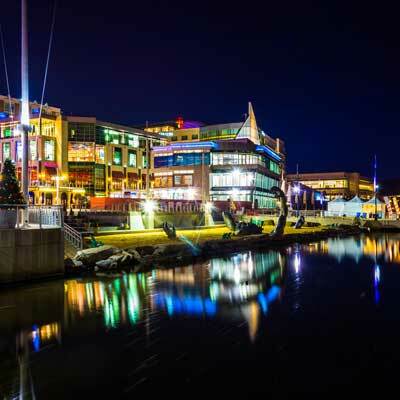 Perfectly situated at the corner of 4th and G Street in the vibrant Southwest Washington DC, Waterfront District. Nestled amongst historic landmarks, and surrounded by an endless amount of entertainment opportunities your leisure possibilities are almost limitless; take a stroll to the National Mall and view our Nation’s most treasured monuments and museums, or step out to the Southwest Waterfront and discover the Maine Avenue Fish Market. Neighboring boutique shops, galleries, monuments, museums and the arts at Arena Stage will help you never to run out of things to explore. 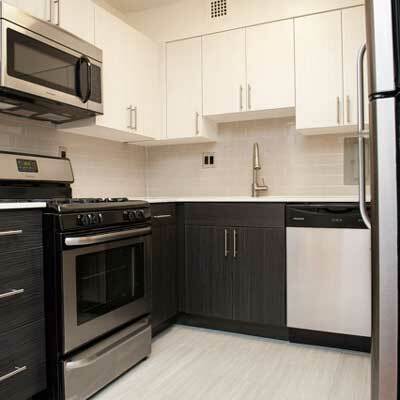 While there are many apartments for rent in Southwest Washington, DC, Capitol Park Tower provides the optimal location, premium apartment features, and an exceptional team to help make your decision easy! With all utilities included Capital Park Tower makes living in a luxury Washington, DC, apartment community affordable. If you would like to learn more about calling Capitol Park Tower your new apartment home we would love to invite you to come and share the experience of Capitol Park Tower Apartments on a personalized grand tour. 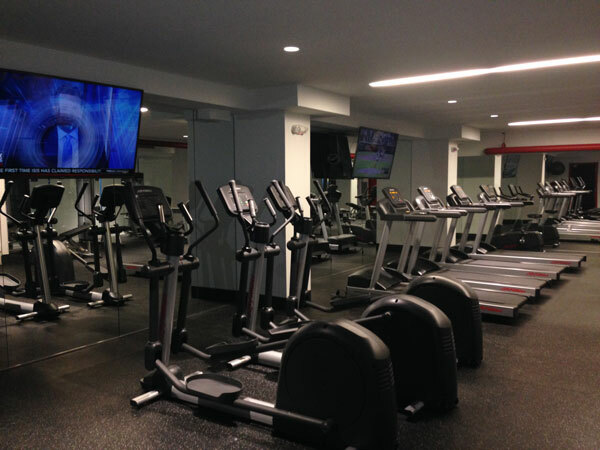 The Capitol Park Tower fitness center is now open!! !